Home Blog Uncategorized Why we love Indian Summer so much.. Opening in 2001, Indian Summer was the first authentic Indian restaurant to open in the city, whilst a boom in Bangladeshi style ‘curry house’ was what most people in the UK considered Indian food to be. Nearly two decades later and they remain a strong favourite for locals and visitors alike. In the spirit of Indian Summer’s desire to educate the people of Britain on authentic Indian food we thought we’d delve into some Indian Summer facts of our own. A Thali is a staple of Indian cuisine, the name actually describes the round platter the meal is served on. As a staple of street food it’s also a very old but working example of zero waste packaging for vendors! 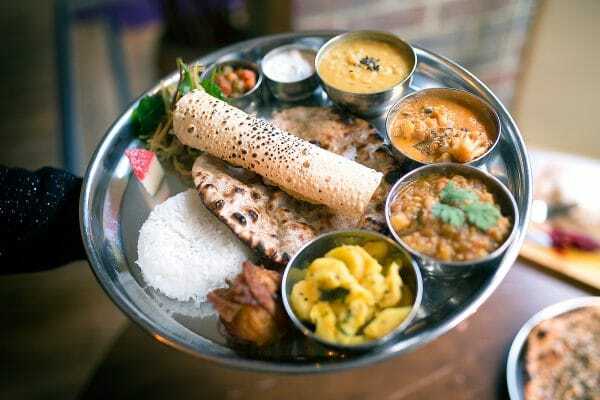 A Thali is a well balanced meal normally consisting of several small dishes including dall, pickles chapati and rice, it’s a great lunchtime dish that quickly satisfies the adventurous tastebuds. The variety of spices used in Indian cooking is immense, throw away the very concept of ‘curry powder’ and instead think about subtle layers of spice designed to strike the pallet at different points, layering and building flavour through deep marinades to tempered top notes. 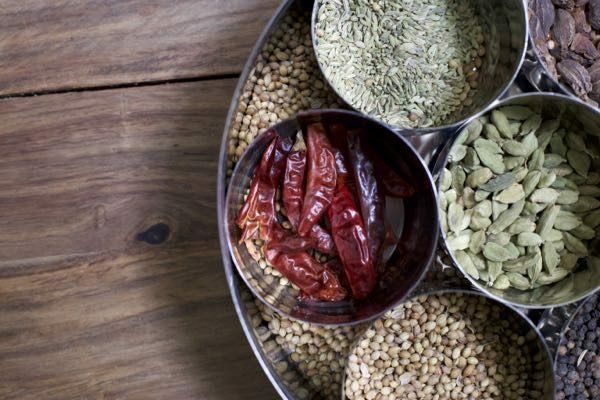 Traditionally many cooking spices are also used in ayurvedic medicine, the health benefits of which are only just being recognised in Western medicine, ginger, turmeric, garlic, chilli and melon seeds (to name but a few) all add flavour, depth and well being! With its abundance of fresh produce and tendency to use lentils and seeds to produce creamy sauces, authentic Indian food such as that found in Indian Summer is some of the healthiest in the world. Vegetarian, vegan and gluten free diets fall naturally and easily into this type of dining too. 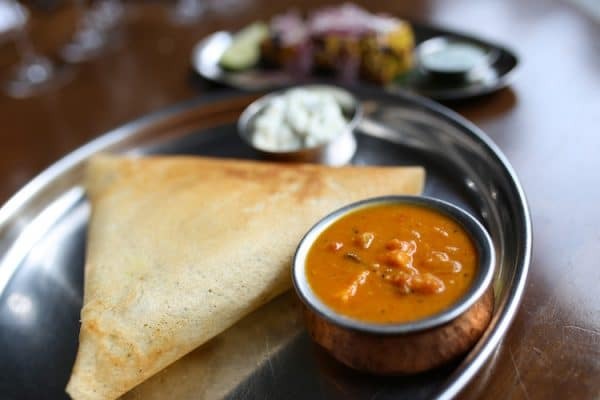 A traditional Masala Dosa is a rice and lentil batter pancake stuffed with gently spiced vegetables, it’s dairy and gluten free, not to mention delicious. 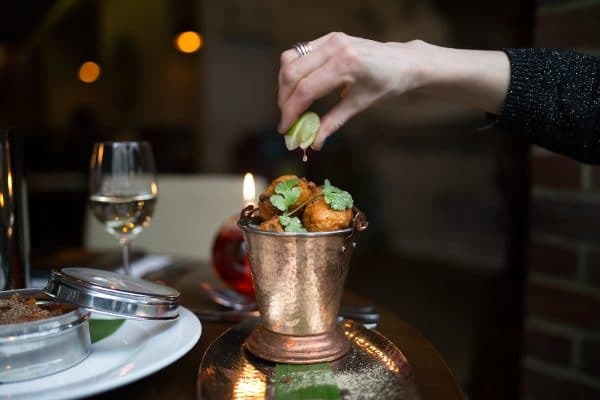 Over the years Indian Summer has established itself as the vanguard of Indian Cuisine in Brighton, and has secured many a fine accolade beyond that. 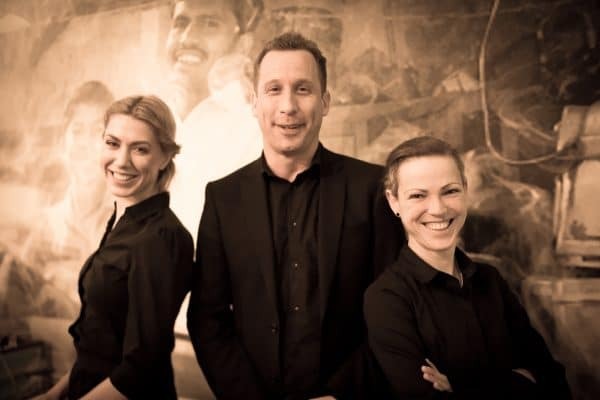 Placing in the Cobra Good Curry Guide ‘Top 100’, and ‘Top 50’ for the Best In Britain Awards (BIBA), whilst a Certificate of Excellence from TripAdvisor places the restaurant within the top 10% of all businesses worldwide as featured on the customer review site. Indian summer use their position as a successful restaurant to give back through charitable work to some of the poorest parts of the world, with the assistance of patrons, they have helped ‘Curry For Change’ raise over £63,000 to help change the lives of over 5,000 people living with hunger. As well as supporting, on national and local levels, The Royal Alexander Children’s Hospital, ‘Rocking Horse Appeal’. Founder Byron Swales came to England in a wooden plane when his family was forced to flee the oppressive military rule in Burma. 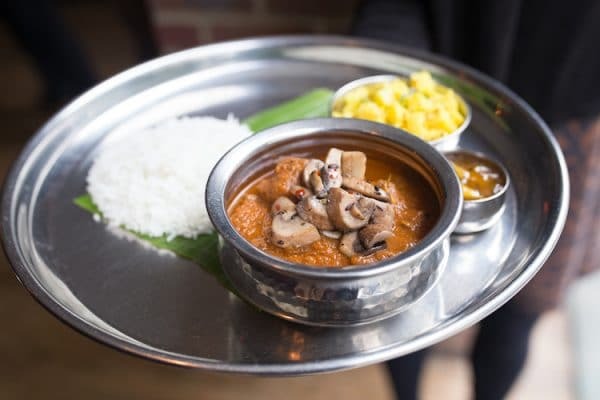 The love of the home cooked food of childhood and the lack of anything authentic in Brighton galvanised the desire to bring real Indian food to the city, and even now the menu is populated with favourite inherited family recipes. You wont find the word curry coming up very often in Indian Summer, the Anglicised term is too general for a country so vast, with such extremely varying landscapes and climates. From the mountainous north to the watery south, each region is typified by what is available – fish in the south, dairy in the north and so on. One dish that is staple to all however is rice, which is often considered a stand alone dish in its own right. 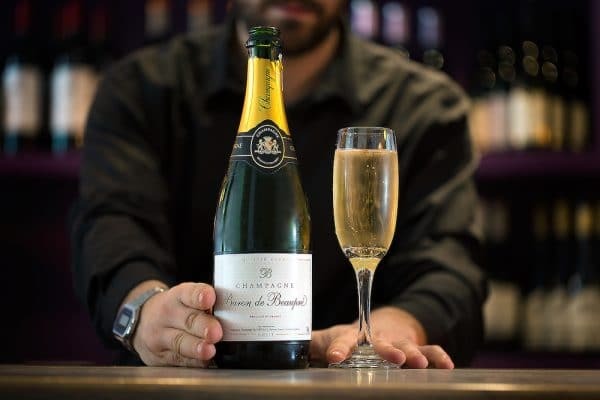 In 2018 Indian Summer were voted in top 3 for BRAVO ‘Best Welcome’, a testament to outstanding customer service, as voted for by the public. 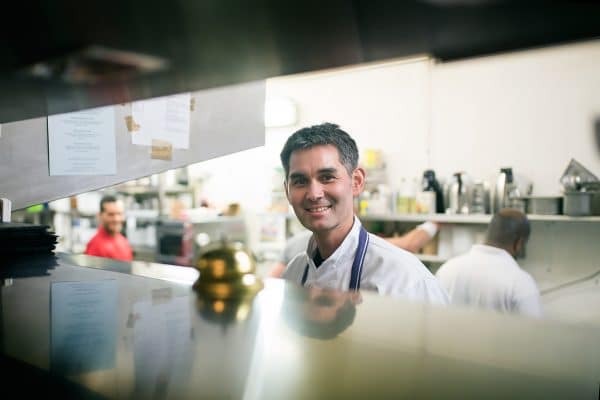 In Indian culture it is considered a great honour to serve food to guests in your home, and with the untiring efforts of long running manager Tim at the helm, the warmth of welcome and dining experience is a genuine reflection of that tradition.